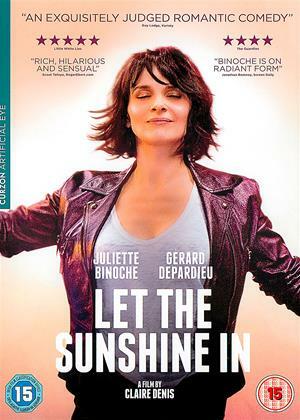 Karin Viard, Anne Dorval, Dara Tombroff et al. 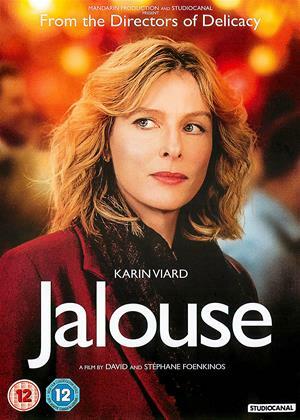 Nathalie (Karin Viard), a middle-aged divorced university professor, changes from an affectionate woman to being irrepressibly jealous of everyone close to her. 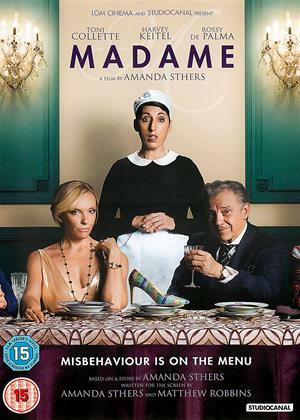 Her best friend, her new colleague, her ex-husband…everyone finds themselves at the mercy of her eccentric behaviour, even her beautiful 18-year old daughter Mathilde (Dara Tombroff)! 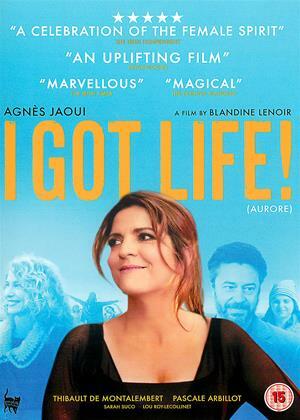 Entangled by her sarcastic nature and conflicted emotions, Nathalie navigates through this unexpected mid-life crisis in a funny, touching...and politically incorrect way.